D&J’s Civil Construction Pty Ltd was formed in 2015 having previously operating as the partnership D&J’s Plant Hire. 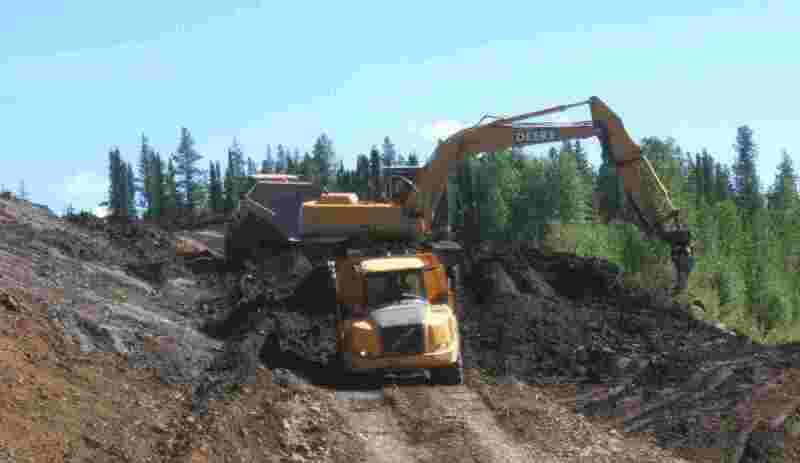 D&J’s Civil Construction Pty Ltd have a proven site management and supervisory team, experienced workforce and a reliable fleet of plant and equipment. With a willingness to provide innovative solutions to enable time and cost saving measures. D&J’s Civil Construction Pty Ltd are capable of undertaking projects both a large and small scale. There is opportunity for on going work including on future projects. Have 5 years Civil experience including previous experience in sub divisions/digging around live services. Paid above the award rate super. Well maintained plant & equipment. Short Listing will commence immediately. Only successful applicants will be contacted. A rate will be discussed based on experience. Immediate start available for the right person. D&J’s Civil Construction Pty Ltd provide efficient and effective construction services to the civil industry, undertaking projects in a safe, timely manner to satisfy client’s health, safety, environmental and quality requirements. At D&J’s Civil Construction Pty Ltd they take great pride in core values that have underpinned the Company since its inception as a humble joint family enterprise. These core values form the basis of development of long term relationships with there clients, suppliers and subcontractors. Please email with your experience and availability.